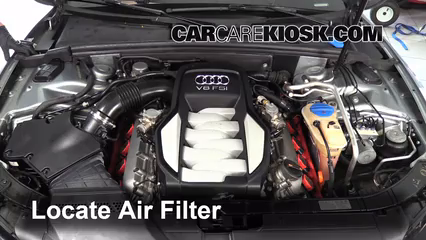 The engine air filter in your 2008 Audi S5 cleans the air that enters your engine. 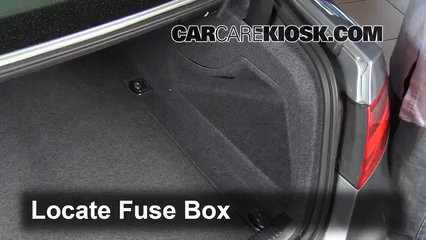 You should change the filter on your S5 at least once a year or every 20,000 miles, whichever comes first. 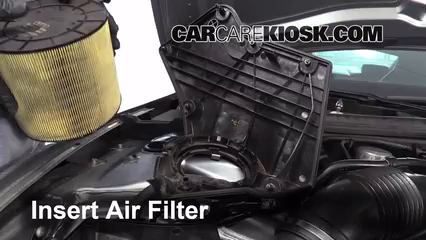 If you drive in dusty or sandy conditions, you should change your filter more frequently. 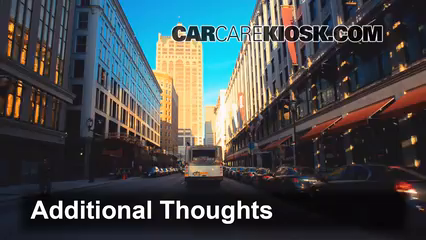 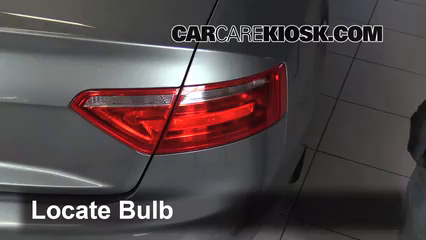 A dirty air filter will cause your S5 to lose 1 - 3 mpg, depending on your driving, you can save 70 - 100 gallons of gas per year simply by changing your filter regularly. 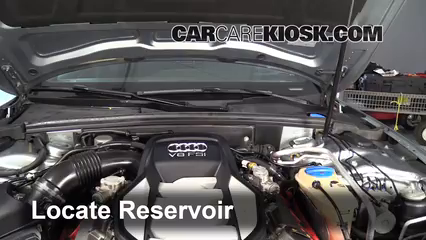 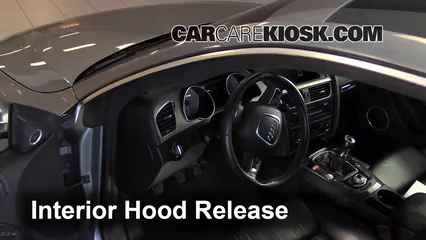 The video above, shows you where the engine air filter is located in your S5 and how to change it! 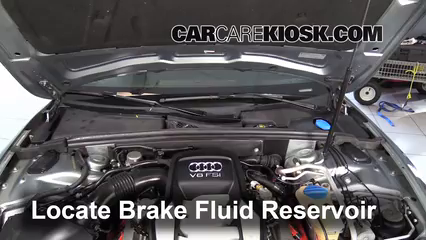 In addition to improving the fuel economy of your S5, regularly replacing your air filter will put less strain on your engine. 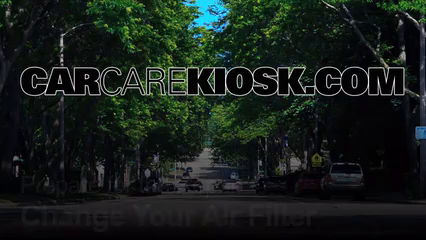 These filters are fairly inexpensive, so check out our parts page for great deals and coupons on a new one (tip: buy several, when you go to check the filter on your S5, you can easily swap it for a new one if it is dirty).